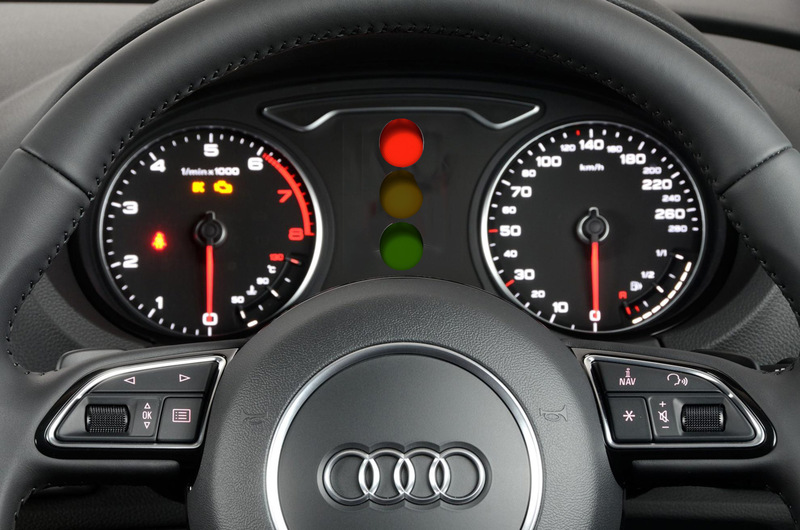 Audi has created a stop light countdown system that tells drivers exactly how long it will take for a red light to change to a green light. 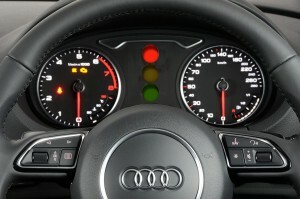 The industry-first stop light countdown system will be on the vehicle’s dashboard and wirelessly links to traffic-management computers in participating cities in the United States. At the moment, Audi working to finalize contracts with specific U.S. cities so it is unclear where the system will roll out first. Not only will the system count down from red to green but if it believes a driver won’t make it through a green light that is about to change to red, it will also initiate for safety purposes. Look for the stop light countdown system to be included on the 2017 Q7 SUV and A4 sedan built after June 1.